Every school holidays the ladies in my family have a get together for lunch. 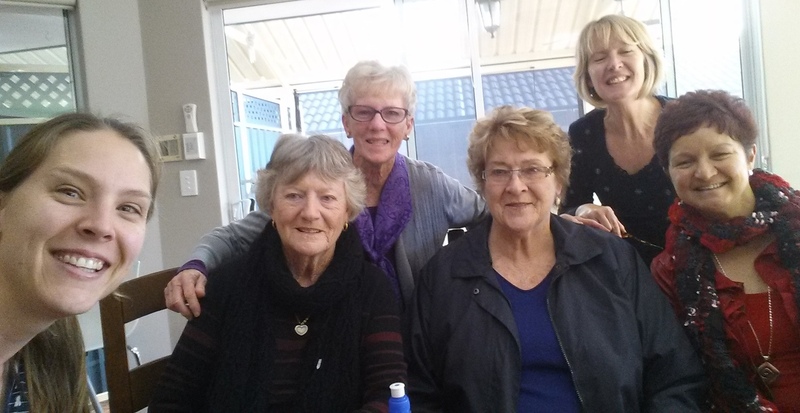 I am so blessed to be able to have lunch with my mum, aunts, Nanna, great Aunts and 2nd cousins! Today it was my turn to host. So along with Spicy Felafel Sausage Rolls and a thick veggie soup (which will be my next post! ), I made these are delicious little treats. They are vegan, gluten and refined sugar free and were well received by everyone and they’ll certainly be making another appearance! 6 tsp ‘No Egg’ powder plus 6 tbsp water at room temp. Melt nuttelex over medium heat (80C, speed 1, about 3min30secs in a thermal cooker). Set aside to cool slightly. Mill the coconut sugar until it is powdery. I did this in my Nutribullet but you could also do it in a thermal cooker. Using a stand beater or electric hand beater (whisking doesn’t work so well), beat the No Egg powder and water together until light and fluffy. Set aside. In a large stand mixer bowl, place the flour, almond meal, ground coconut sugar and mix gently to combine (speed 3, 10 seconds). Set the mix gently (speed 3) and while mixing slowly add in the No Egg mixture. While still mixing add in the Nuttelex and the vanilla. When all combined, increased the speed of the mixer (speed 4) for about 10 seconds to ensure mix is well combined. 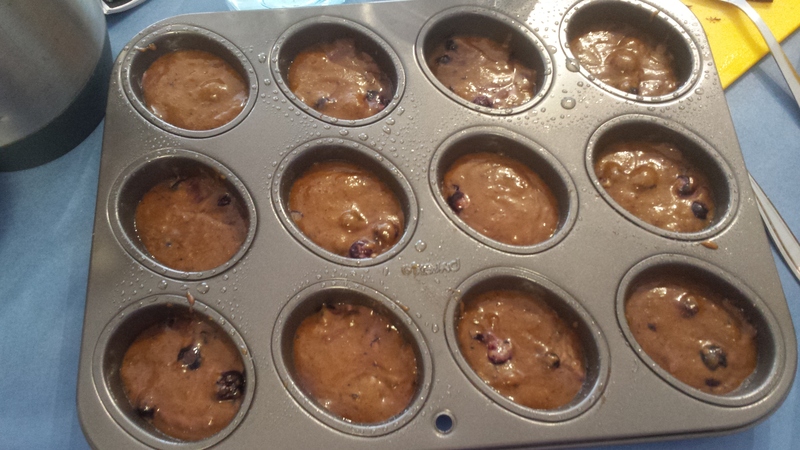 Add in the blueberries fold through (Speed 4 for about 10 seconds). 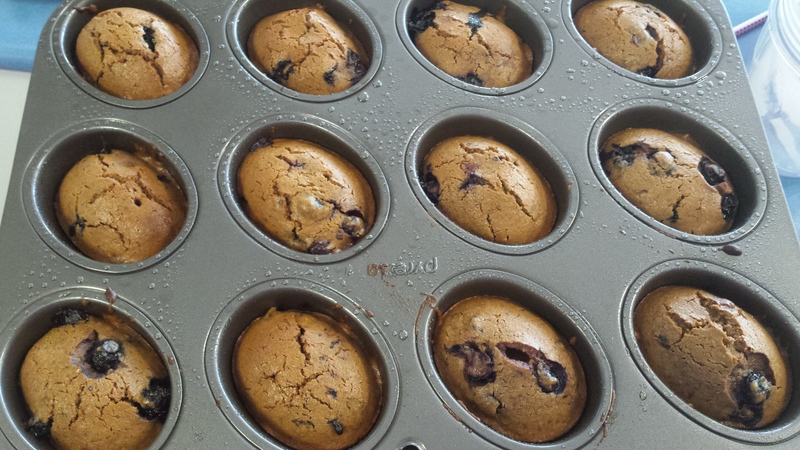 Half fill the greased moulds of a friand pan and place in a preheated 230C oven for 5 minutes. Decrease the temperature of the over to 200C and cook for a further 15 minutes or until a skewer inserted comes out clean. 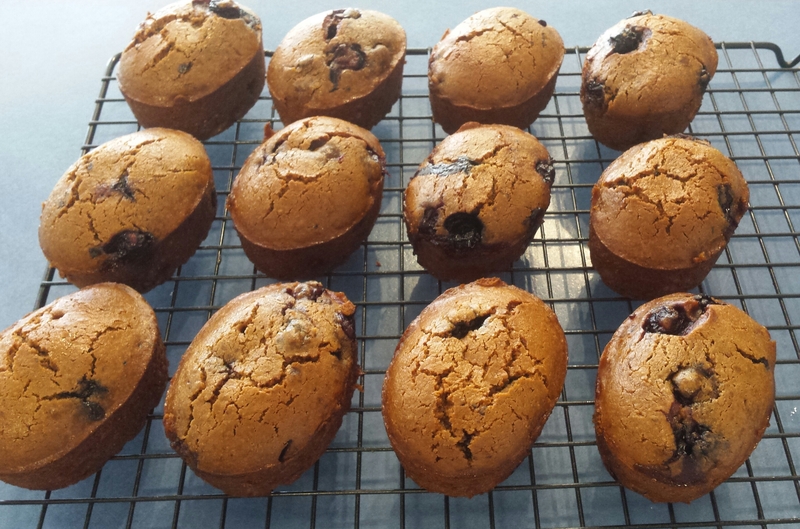 Allow to cool slightly in the tin before transferring to a cooling rack. Serves 12 and they freeze well …. if there are any left! Now I just need to work on a sunflower seed meal (nut-free) version!